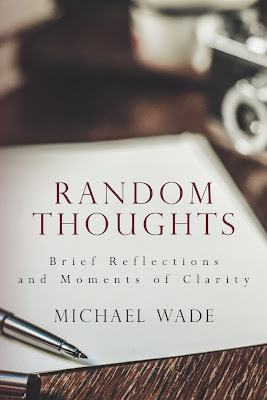 As many of you know, my Random Thoughts book is at Amazon. It contains 701 Random Thoughts, most of which at one point were posted on this blog. I have been using the wrong system to clear my desk. I think I’ll throw everything in the waste basket and then decide what gets removed. ~ There is a fine line between sounding very egotistical and sounding very insecure but we should realize that it is possible for people to be both. After all, each is fixated on the Self. ~ It is very easy to underestimate what can go wrong in what is expected to be a routine meeting. ~ Selection boards might benefit if they think of Goldilocks and the Three Bears as a cautionary tale. Sometimes they may need to select an extreme. ~ If life is a recipe then it is one in which other people can add ingredients. Fortunately, we can control the temperature by our reaction. ~ The modern political scene has become a form of bear-baiting although in the original sport no one from the audience was expected to jump into the arena and play the bear. ~ Decision-making frequently involves blended interests and options but first the interests and options must be known. ~ If we write, by hand, one note of thanks per week, that will serve most of us very well. ~ As we watch out for the big things that may punch us in the nose the small ones are tying our shoelaces together. ~ The average workplace contains many tribes. 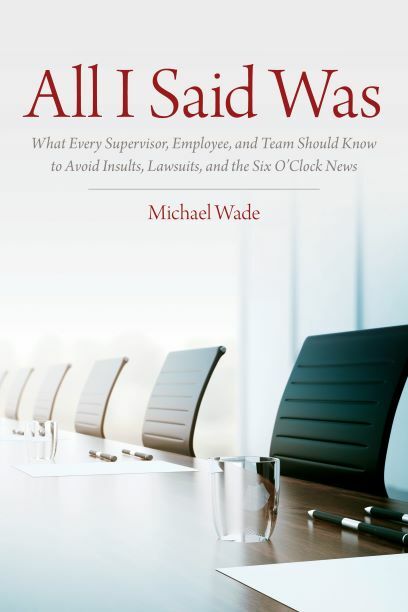 If you doubt that, watch when the executives meet with the accountants, the sales reps, and the lawyers. Throw in the engineers if you want things to get really interesting. ~ Many a procrastinator chooses to swing into action not with measured steps but with undue haste, thus solving one blunder by adopting another. ~ The "to do" list is fine but it is only as strong as the "how to" list.